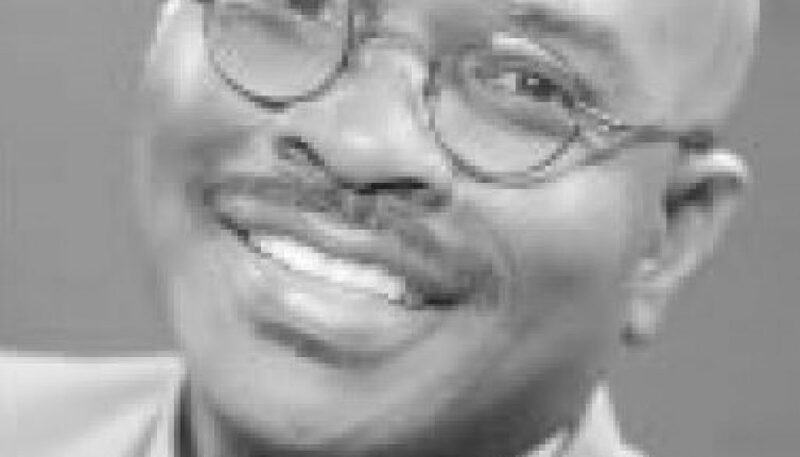 Armstrong Williams is called “one of the most recognizable conservative voices in America” by The Washington Post. Williams considers himself a pugnacious, provocative and principled voice for conservatives and Christian values in America’s public debates. A native of Marion, South Carolina, Williams was born on February 5, 1959. He was reared on the family’s tobacco farm with nine other siblings. He displayed an early gift for public speaking, winning a high school oratory contest in 1976. He graduated from South Carolina State University in 1981 where he received an outstanding education. Williams is an entrepreneur and third-generation Republican. Focusing on issues such as the work ethic, personal responsibility, and the restoration of morality in today’s society, Williams brings an independent viewpoint to the central issues of our day. Williams’ column, which is distributed by the Chicago Tribune Media, is currently featured in a wide array of African American and mainstream newspapers including: New York Amsterdam News, Washington Afro-American, Washington Times, Detroit Free Press, Los Angeles Times, Seattle Times, Tallahassee Democrat, Winston-Salem Chronicle, Myrtle Beach Sun News, The State, Florence Morning News, Greenville News and Charleston Post & Courier. Williams is a regular contributor to Sinclair Broadcasting, America’s Black Forum, Court TV and Fox News. He is also a regular commentator on CNN, The Russ Parr Morning Show and National Public Radio. In 2003, Williams launched “The Right Side Productions” company, which produces, syndicates and distributes his television show “The Right Side” to Sky Angel Satellite Network, The Liberty Channel and other independent and cable outlets across the country. “The Right Side” is carried on Florence, South Carolina television stations ABC affiliate WPDE-News Channel 15 on Sunday’s at 9:30 am and daily on UPN affiliate WWMB Channel 21 at 11 am. The Right Side Productions, in partnership with Langer Broadcast Radio Network, also syndicates William’s national daily radio show to radio affiliates across the country. “On Point with Armstrong Williams” is a monthly primetime television special that airs on TVOne cable network. Guests have included Secretary of State Colin Powell and National Security Advisor Condoleezza Rice. Williams’ 1995 bestselling book, Beyond Blame, contains real-life advice to a misguided young man. His second book is due in early 2005. For the past five years, Williams has been a member of the national board of Childhelp USA and is a lifetime member of Phi Beta Sigma. He is also on the board of The Washington Afro America Newspaper. In 2004, Williams was appointed by President George W. Bush to the President’s Commission on White House Fellows, whose mission is to select leaders of the future. Williams is the founder and CEO of the Graham Williams Group and Right Side Productions, Inc., an international public relations and media firm based in Washington DC with clients in entertainment, politics, business and charitable organizations.